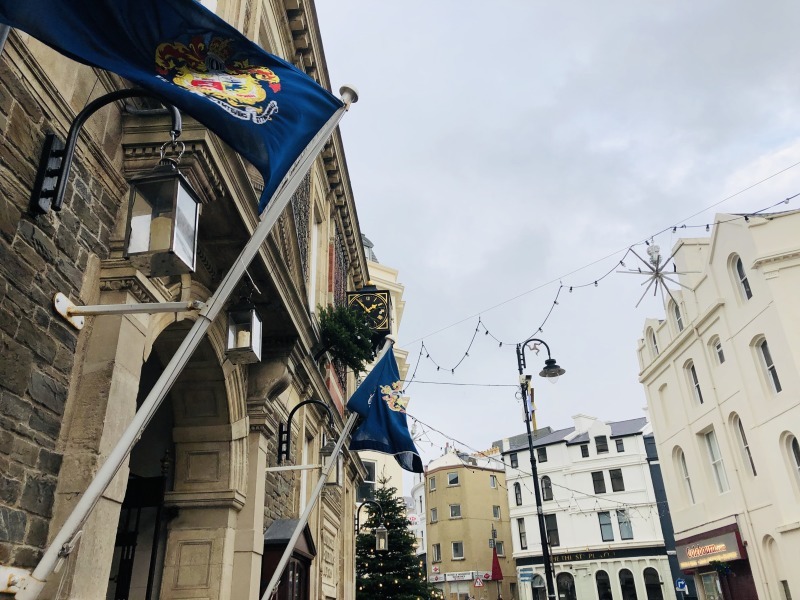 A Douglas councillor has promised that ‘some kind of event’ will be held to mark the start of Christmas in the capital, though it may not be a light switch-on. 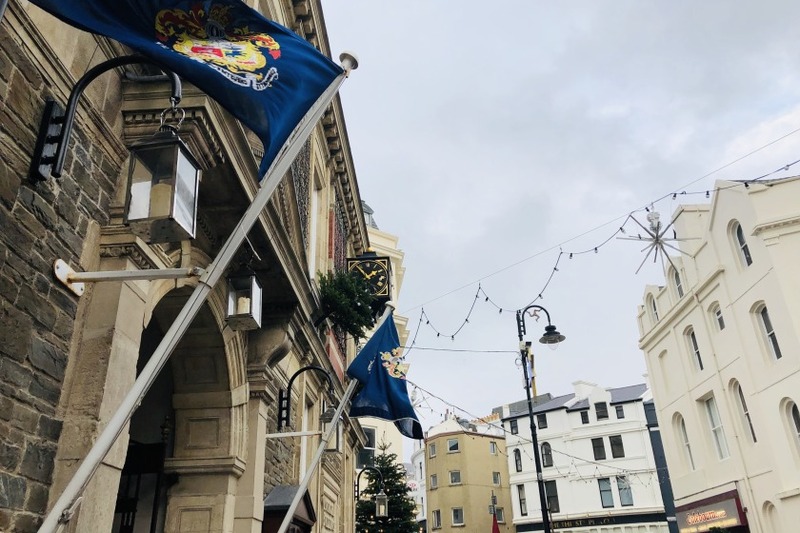 It comes after growing crowds and a lack of suitable location have caused the local authority to rethink what entertainment it can provide to start the holiday season this year. Debbie Pitts is vice chair of the Council’s Regeneration committee. She says councillors must follow the advice of the Event Safety Advisory Group, a body made up of planners, police and the fire brigade, which looks to minimise risks during major events. Councillor Pitts has ruled out using Noble’s Park to host a light switch-on, insisting the event is also for the retailers of the capital, and must bring in shoppers. She says the committee are determined to provide some entertainment, but have to operate within health and safety restrictions.